Ailsa’s travel theme this week is Green. Click here to join in the fun. 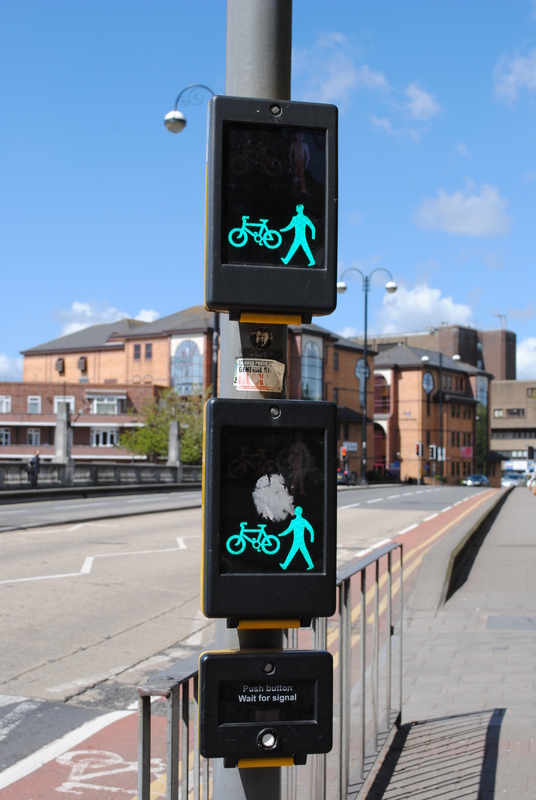 Green is a very popular colour in Wales, especially here in Cardiff. 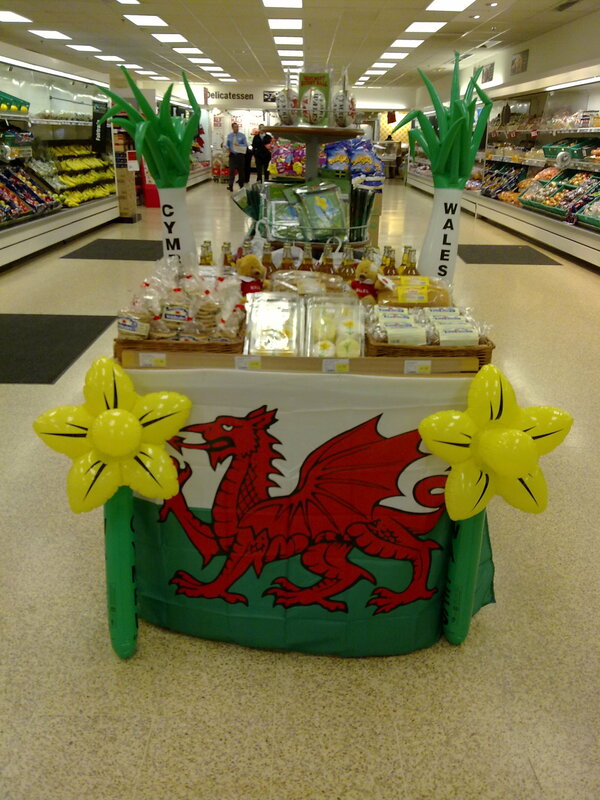 The Welsh flag has green in it, as do daffodils and leeks – the emblems of Wales. 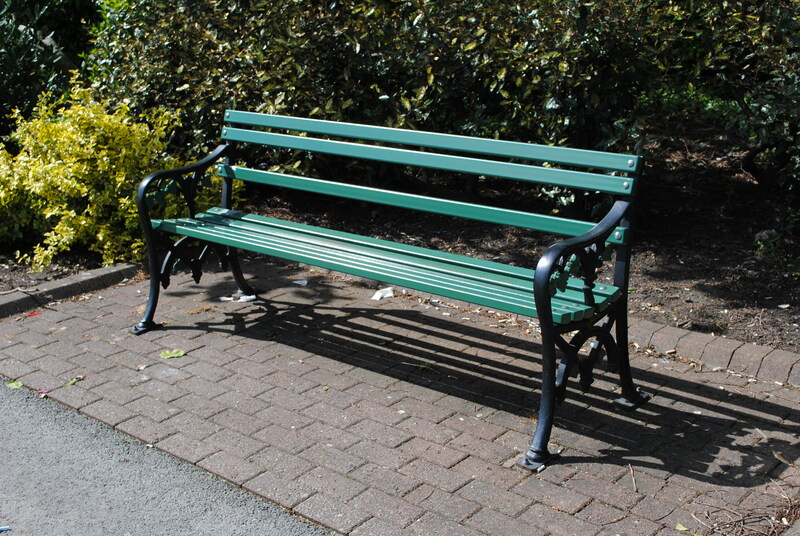 Our park benches and buses are green. 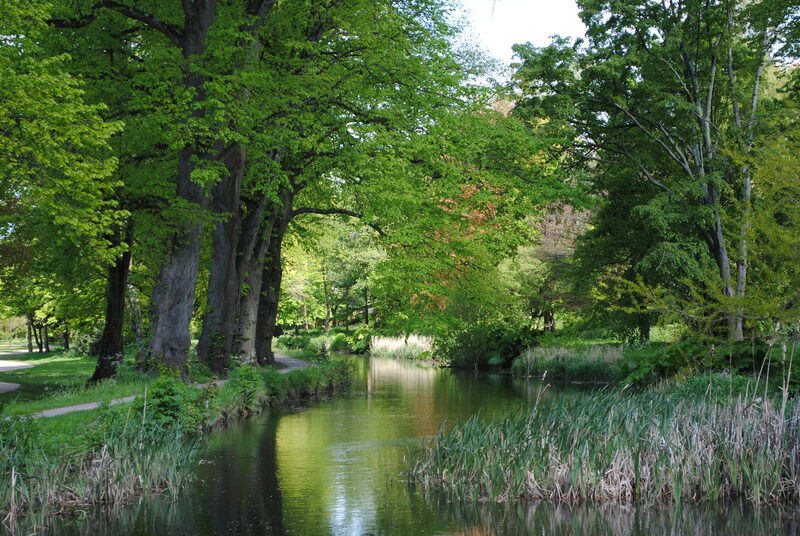 And we’re very lucky to have lots of beautiful green parks.